Home Delhi University 12 DU Colleges to be a part of Ambedkar University?? 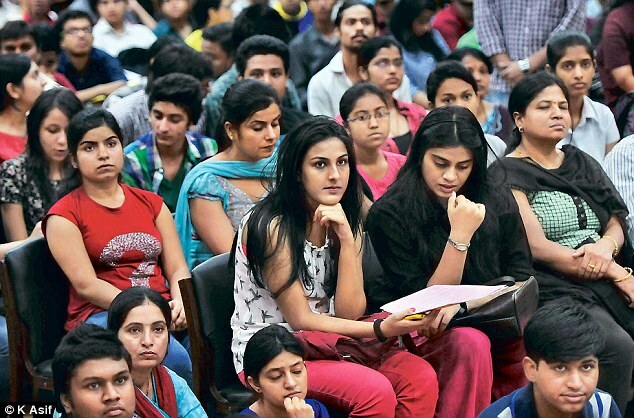 Coming as a crushing disappointment to thousands of Delhi University students, reports suggests that twelve Delhi University colleges are going to be included in the Ambedkar University. This is not the first time that the government is interfering with the university administration. Earlier intervening with faculty appointments of twenty eight Delhi University colleges and now, Delhi government has decided to move twelve Delhi University colleges that receive their full grant from Delhi government to Ambedkar University. The officials also said that Delhi University will take over those colleges which are partially funded by the Delhi Government. 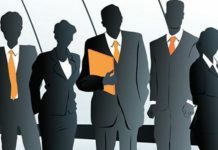 The twelve colleges that are to be included are Deen Dayal Upadhyaya College, Keshav Mahavidyalaya, Acharya Narendra Dev College, Dr Bhim Rao Ambedkar College, Shaheed Rajguru College, Shaheed Sukhdev College of Business Studies, Maharaja Agrasen College, Aditi Mahavidyalaya, Bhagini Nivedita College, Bhaskaracharya College of Applied Sciences, Indira Gandhi Institute of Physical Education and Sports Sciences and Maharishi Balmikhi College of Education . If these colleges will be a part of Ambedkar University then it would be a major blow not only to the autonomous powers of the university but also to the quality of education that these twelve colleges impart. 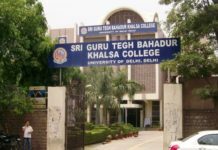 An ex- president of DUTA said that “the Delhi Government’s involvement in administration of DU colleges will lead to separations which will not only harm the brand name of the university but also affect the quality of education”. The important question that arises is that whether the future of Delhi university students is in safe hands or not. Since many years the University has become nothing more than an experimenting field, running on the whims and fancies of various governments. 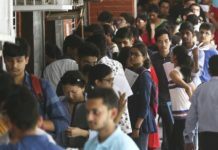 With the hasty introduction and then roll back of Four Year Undergraduate Programme and then the introduction of Choice Based Credit System in the current academic year which is being severely criticized in different quarters, one can definitely conclude that the reputation of Delhi University has taken a big blow in recent years. And now this manifested decision of Delhi Government will not only crumble down the dreams of many students but adversely affect the brand name of the university. This decision will directly affect twenty thousand students already enrolled in these colleges and therefore government should reconsider this issue and drop down any such implementation. We can just hope that education will not suffer in the politics being played by various governments and all the concerned authorities will make a dedicated effort to make Delhi University a world class organization imparting quality education and instilling real values in its students, also serving as a platform for research in various fields. This can be a tribute to late Dr. Kalam who saw a dream of an India which has a world class education system catering to aspirations of modern India. Previous articleWhy do an Internship?